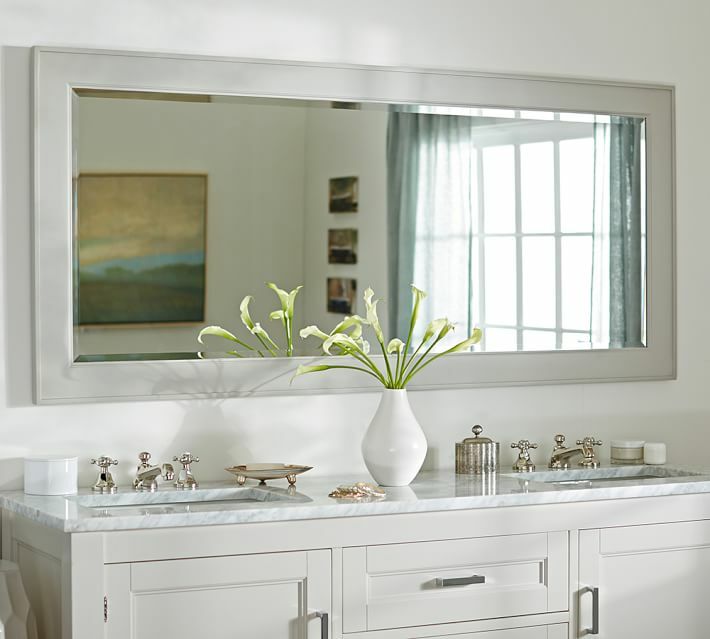 Order custom-sized and standard-sized mirrors from All Mirrors & Picture Glass 50% Off retail prices typically found in mirror stores and design centers. Will-call only. 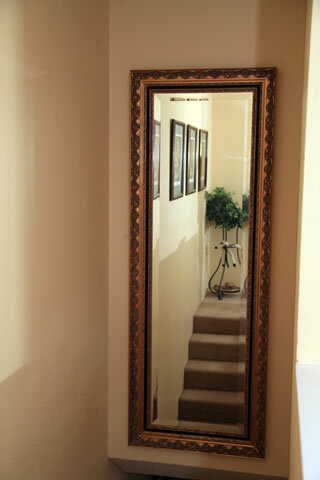 Do you also need a custom mirror frame? All our framing services are always 40% to 50% off, which adds even more savings to your mirror project. Ordering your discount mirror is easy. Simply refer to the following chart and determine the kind of mirror you need. 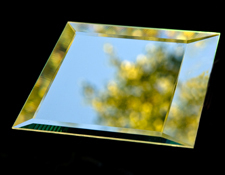 Next, contact us with the following information: dimensions, thickness and bevel width (if desired). Will-call only. 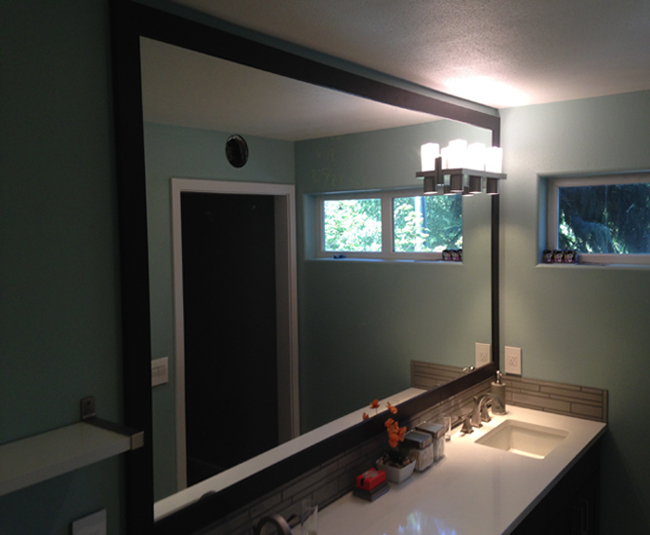 Any size mirror, bevel, and edgwork is available. Sizes not listed—and those listed as “Call Us”—must be custom ordered. All other sizes are custom and are available with various size bevels and various edgework. Please call for a quote. 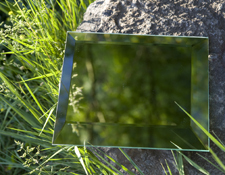 Save money by recycling old mirrors. 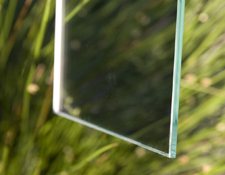 We offer a re-cutting and reframing service that is guaranteed to bring a fresh, new look to a used mirror. 3. Portland Oregon residents – Enjoy sales tax-free shopping when ordering directly through us, by phone. We typically receive mirror shipments every Thursday. Although for some sizes, delivery can be expedited. 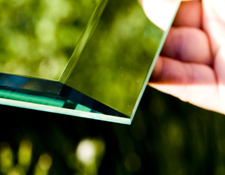 All our framing services are 40% to 50% off, which adds even more savings to your mirror project. By Appointment Only. Same Day Gladly.